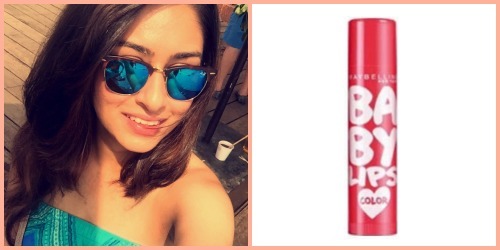 Beauty On A Budget: Team POPxo’s Fav Products Under Rs 500! A beauty product that does a fantastic job and is affordable at the same time is truly a prized possession. 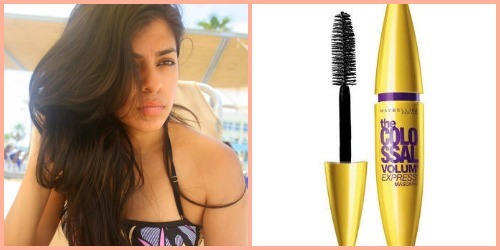 That ONE wonder product literally has the power to make our look go from drab to fab. It’s like a lifesaver in disguise! Each of us from the POPxo team has one such product that we absolutely swear by. Want to know what the team’s fave products are? 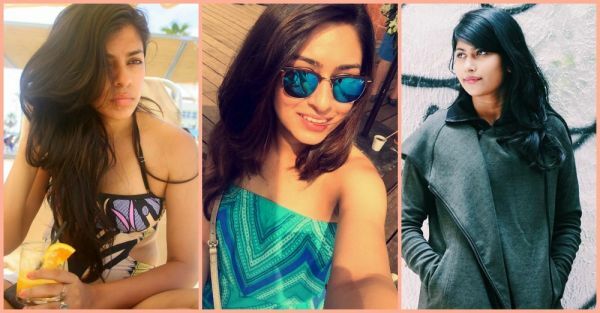 Read on to score some fab products that are an absolute steal! Maybelline Baby Lips for just Rs.135 is one thing I NEED to have in my bag all the time. I can’t stand the thought of dry lips and this makes my pout super soft and moisturized. Plus, it adds a touch of colour to my lips and makes them look super healthy. 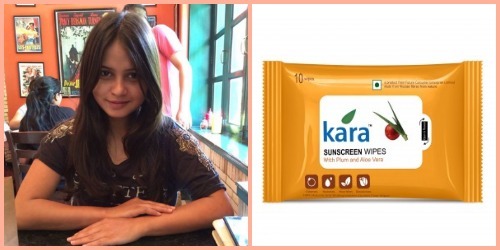 I adore Kara's Sunscreen Wipes with Plum and Aloe Vera, which cost just Rs.80. They're brilliant when you want to get rid of dirt and grime without really washing your face. They also have moisturisation properties and hence do not dry out the skin. The best part is, these wipes come with SPF 20 - brownie points for that! I have experimented with plenty of eye liners. But somehow keep coming back to this. 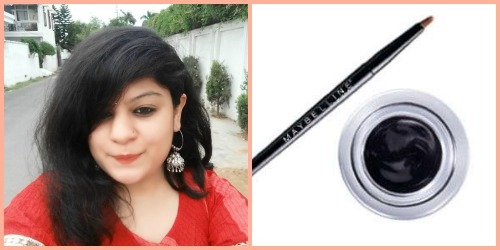 One of the hardest things to do in life is is to get the liner right, and the Maybelline Studio Lasting Drama Gel Eyeliner, which costs just Rs. 499 nails it! Smooth texture, easy to apply and lasts all day long. 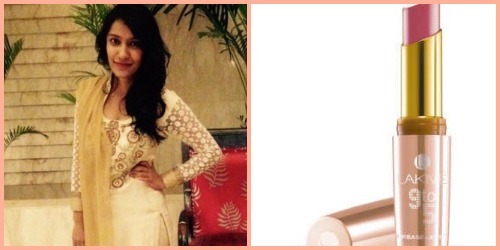 The one product under 500 that is my absolute favourite has to be my kajal! 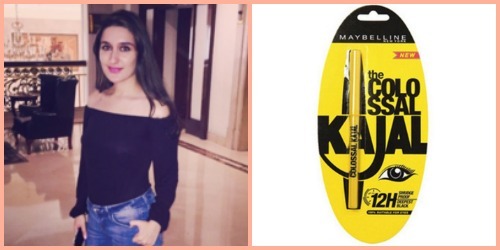 I use the Maybelline Colossal Kajal and I cannot go a day without it! It’s for just Rs. 127. I love it because it gives me the perfect finish every time and is super dark. Just the way I like it! I even use it as eyeliner on most days! 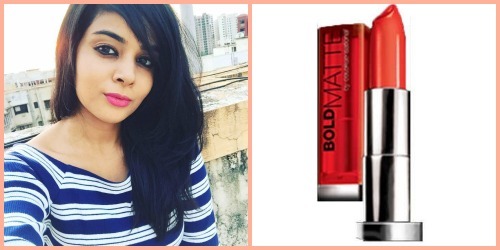 I never step out of the house without wearing my Maybelline Color Sensational Bold Matte Lipstick! It makes my look feel complete and costs only Rs 450. I love it because it’s smooth to apply and it hydrates my lips at the same time. It also contains jojoba and rosa canina oil that make your lips feel baby soft and moist. Wherever I go, that’s one product I need to carry with me at all times! 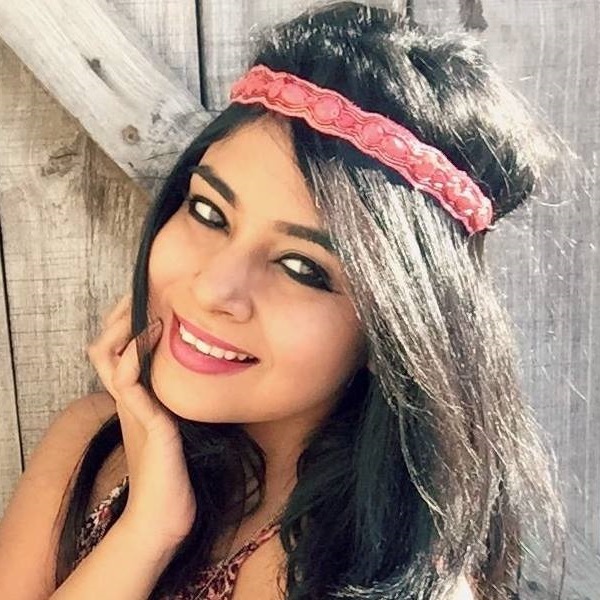 I love the Lakme 9 to 5 lipsticks. I love them so much that I’ve got them in 3 shades! They are super smooth to apply, and glide on like butter. Each one is priced at only Rs 383. They’re my favourite! 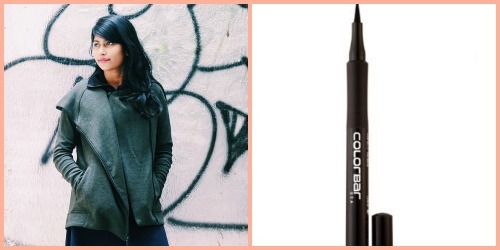 For someone who can’t draw a straight line, Colorbar Ultimate Eyeliner for Rs 499 is a lifesaver! It guarantees the perfect winged eyeliner and stays on for almost an entire day. It has also got that perfect thickness that no other eyeliner that I’ve tried before has. 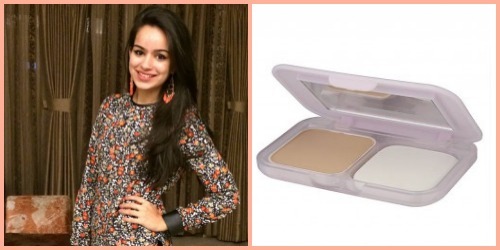 Maybelline Clear Glow Compact Pressed Powder for only Rs 199 is a STEAL! It gives medium coverage and doesn’t feel too heavy on the face. It doesn’t even give that creepy white cast on my skin. What I love most is that for my acne prone skin this is perfect because it doesn’t cause breakouts at all! Can easily use as substitute for a foundation for the perfect base! The Maybelline The Colossal Volum’ Express Mascara, which is just 350 bucks, holds true to its name by adding volume to my lashes with just 1 coat. The best part about this mascara is that it’s waterproof, perfect for not only the scorching Delhi heat but also the crazy monsoon. P.S. : I’m a huge fan of the bright yellow colour of the bottle. HAVE A STORY IDEA FOR POPxo? If you want to hear about it, we can write about it! Just tell us your idea here! MUST READ: The POPxo Team Reveals Their Secrets For Shiny, Silky Hair! MUST READ: Team POPxo Reveals The Beauty Products They Can’t Do Without!